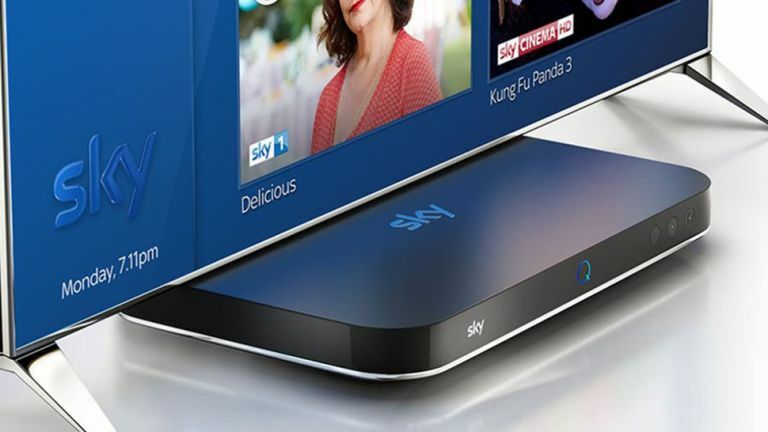 This is the weekend to finally sort out that cheap Sky TV and broadband bundle you've been waiting for. Why? Well, because it's £180 cheaper than the usual price if you get it sorted quick. Yes, you can get both broadband and Sky TV set up from just £40 a month instead of the usual £50 making for a £180 saving overall for your new contract. Sky's TV deals are much simpler nowadays, ensuring you're only paying for the stuff you want rather than buying over-sized bundles just so you can get a few exclusive items. You're in control over your bundle, just the way it should be. For the Sky TV side of this bundle you're starting with the Sky Entertainment package and its excellent array of up-to-date content. So just by default you're getting top-notch channels like Sky Atlantic and Sky One. Yes, you're all set to enjoy Westworld Season 2 later this month and the final season of Game of Thrones when that arrives, too. The Sky Q box is included at no extra charge per month and allows you to record multiple shows at once. As for the broadband, you can get unlimited downloads with an 11Mb connection speed for a very modest £20 a month (it's usually £30). Need something a bit faster?Why not upgrade to one of Sky's unlimited fibre broadband deals instead? A 34Mb connection is just £30 a month (that's £8.99 less than usual). All available options will be show to you once you input your postcode over on Sky's website. £40 a month for such a packed Sky TV and broadband deal is excellent value over 18 months. There are a selection of optional cheap extras to add during signup if you spot anything you fancy. Our highlights include the likes of Sky Box Sets, Sky Kids or HD for just £5 a month each. Sky Cinema is packed with high quality films, it gets a new Premier every day (Netflix who?) and is only £10 a month. There are multiple Sky Sports packages available too with tempting discounts to consider if you're getting more than one channel. These are all very much optional extras on top of this super cheap £40 a month Sky TV and broadband deal.